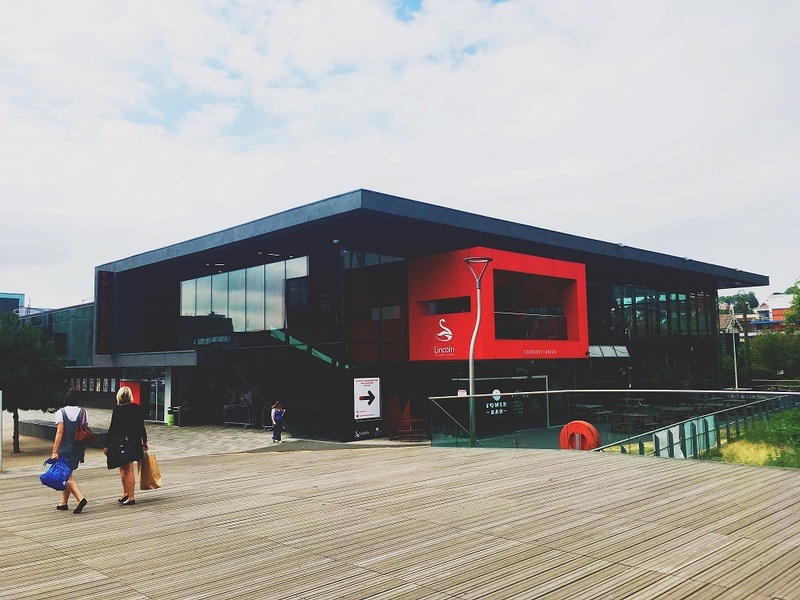 This week, we find out more about The Engine Shed, Lincoln. We spoke to Live Music Booker, Tom Kitchen, who tells us all about the venue's incredible history, the wide range of events that they host, and having to evolve in an ever-changing environment. 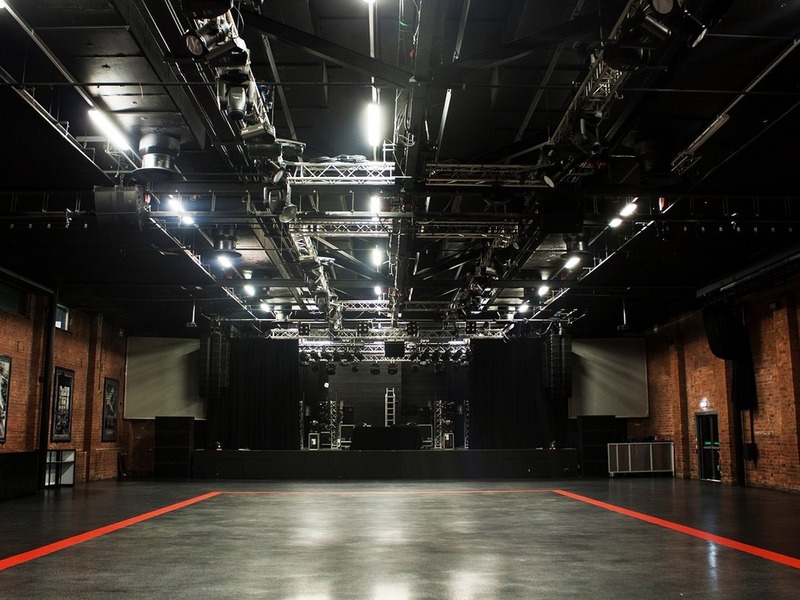 See full listings for The Engine Shed here. We can facilitate for seating shows with 825, 300, and 165 being our respective seated caps. As for my role, my main day to day is live music booking, overseeing shows, and generally assisting in a variety of events and entertainment capacities. From what I am aware, none. There has been a few minor changes to the aesthetic detailing, branding, quantity of dressing rooms etc., but nothing major. It was built for functionality and still operates that way. This is really dependent on the time of the year. Summer for us is quite quiet. All the students have gone home and festival season dramatically reduces touring schedules, therefore, we run an intermittent events programme. However, as soon as Fresher's week kicks in, it is all guns blazing with some weeks hosting up to three club nights and seven events, including comedy and live music. Hundreds of acts have passed through the venue doors, so it is really hard to say. Again so hard to answer. There have been large quantities of genuinely amazing acts that have come through our doors who have unfortunately seen little to no success. It's a shame. Yes. We host regular comedy evenings ranging from the likes of Sarah Millican and Joe Lycett, to Adam Rowe and Paul Foot. We also host food and drink festivals, gala dinners, private parties, conferences, award ceremonies, exhibitions, vintage fayres, conventions and wrestling events. I take pride in my work and feel privileged that I work in an industry that I love. There isn't one specific example, but the proudest moments are when you receive emails from the artist and/or members of the touring party, thanking you for the effort that you have put in during their show day. 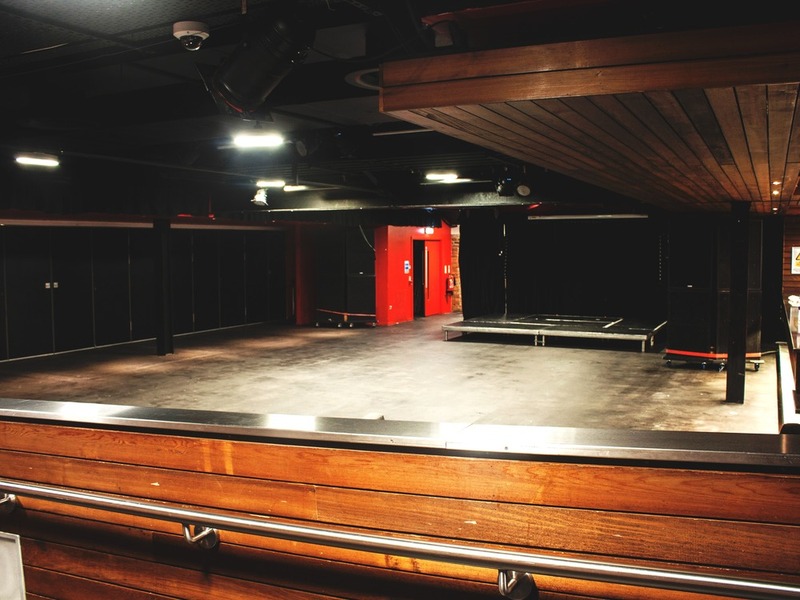 Has the venue ever been threatened with closure? If so, what could have been done to prevent it/support you? Every venue has its ups and downs, but this is part of the tempestuous environment that we operate in. Many areas can impact venue operations including changes within the live music and events industries, as well as social, political or economic matters. For instance, trends, consumer culture, and/or noise complaints. To counter potential impacts, we as a venue have had to react to changes in the sector or the wider society, to ensure that closure does not happen. This has happened through broadening the facility's purpose to include as many events as possible, as well as building a team of dedicated and respected professionals. The Engine Shed is one of the nine venues that will be hosting 2Q Festival 2018. Either Suzanne Vega (26/06/18) or Stiff Little Fingers (29/06/18). Difficult decision, as both are legendary. There are so many stories, I wouldn't know where to start! The building was erected in 1874 by Great Western Railways. It had 4 tracks running into the train shed, which now act as fire escapes. Before the building was renovated in 2006, it had been derelict since 1964. 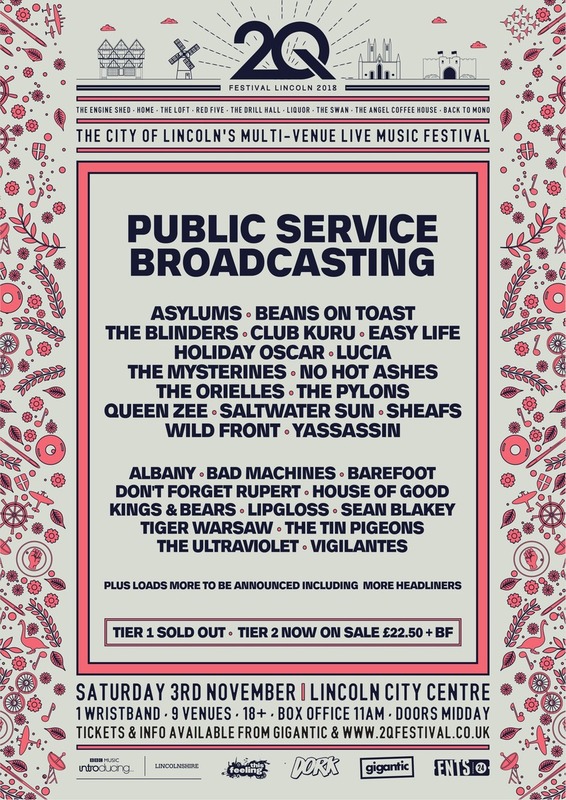 Track The Engine Shed, Lincoln here to keep up to date with all forthcoming events. You can also catch them on their official website, Facebook page, Twitter, and Instagram accounts.